Here is a fan-made item! 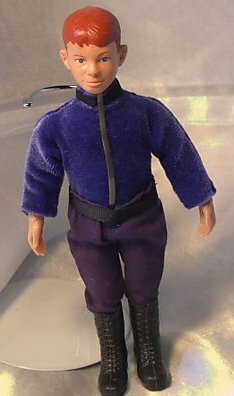 A custom Will Robinson Mego figure with custom first season tunic costume. Many thanks to, Todd Water for this item!